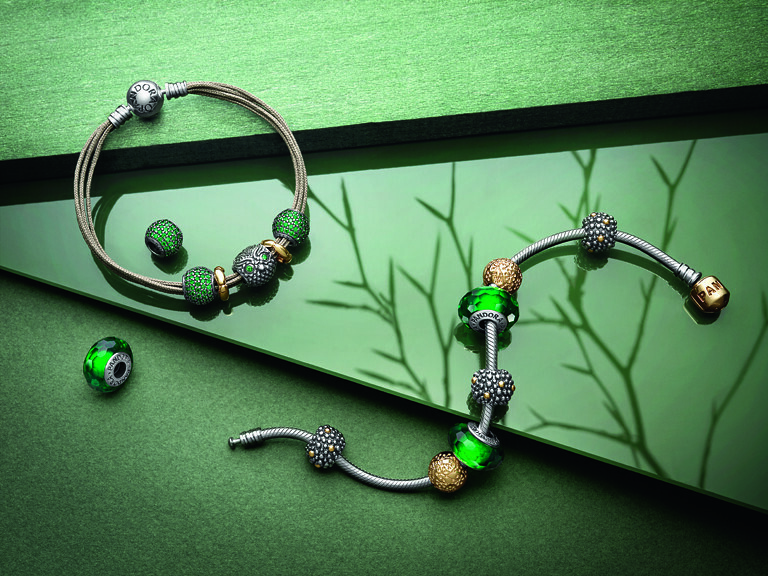 The Enchanted Forest Collection encompasses the transformative beauty of the forest which comes to life in a sterling silver and 14 carat gold collection. 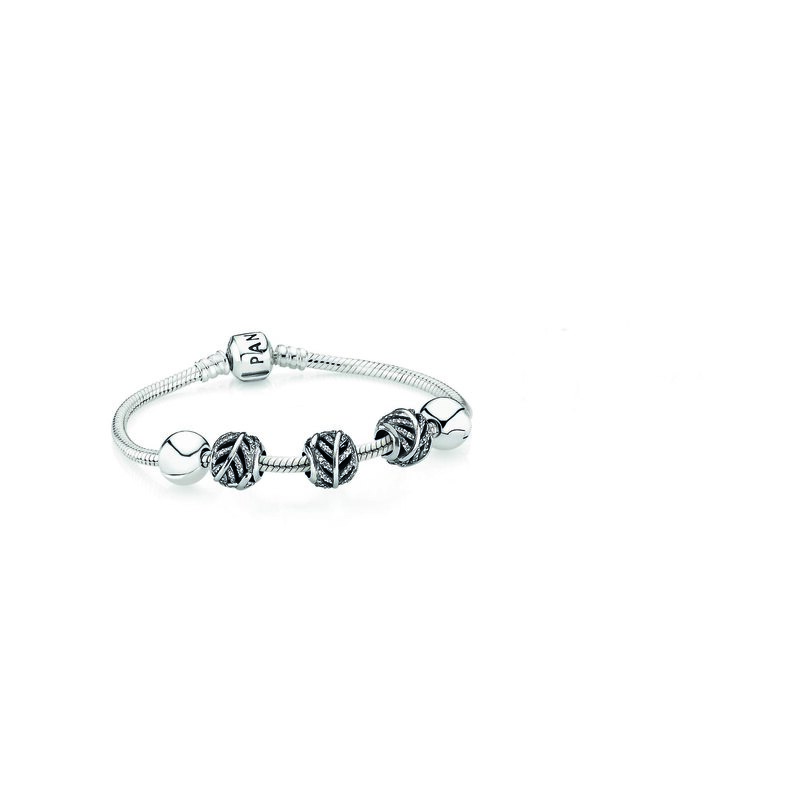 This collection is delicate, whimsical, and adds a subtle feminine touch, through its attention to design and artistic detail. 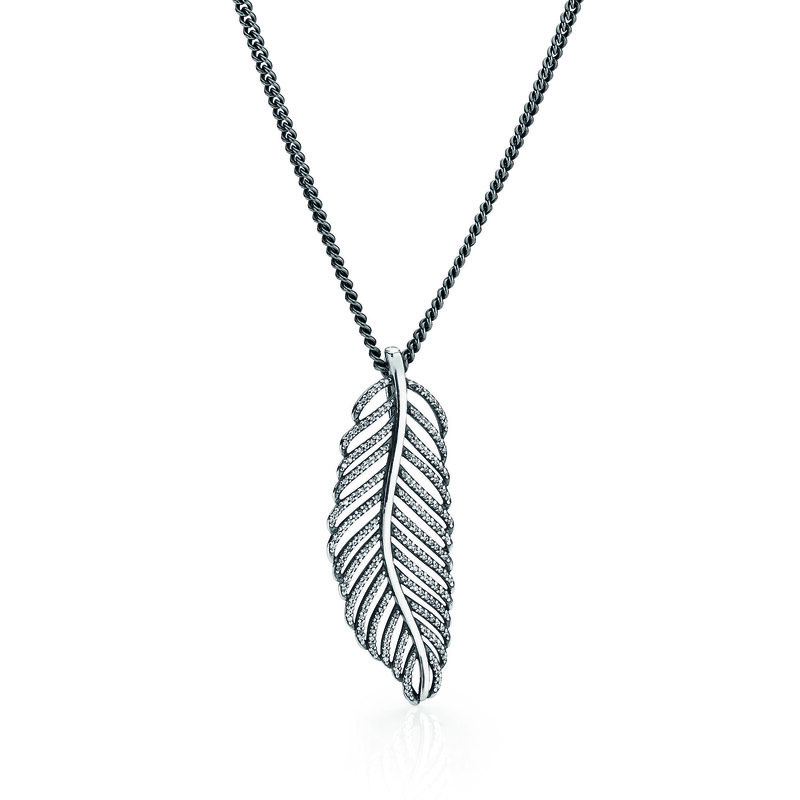 The centerpiece of the collection is the delicate feather motifs, which can be found on a charm and matching necklace and earring pendants, to symbolise the spirit and freedom of the forest. 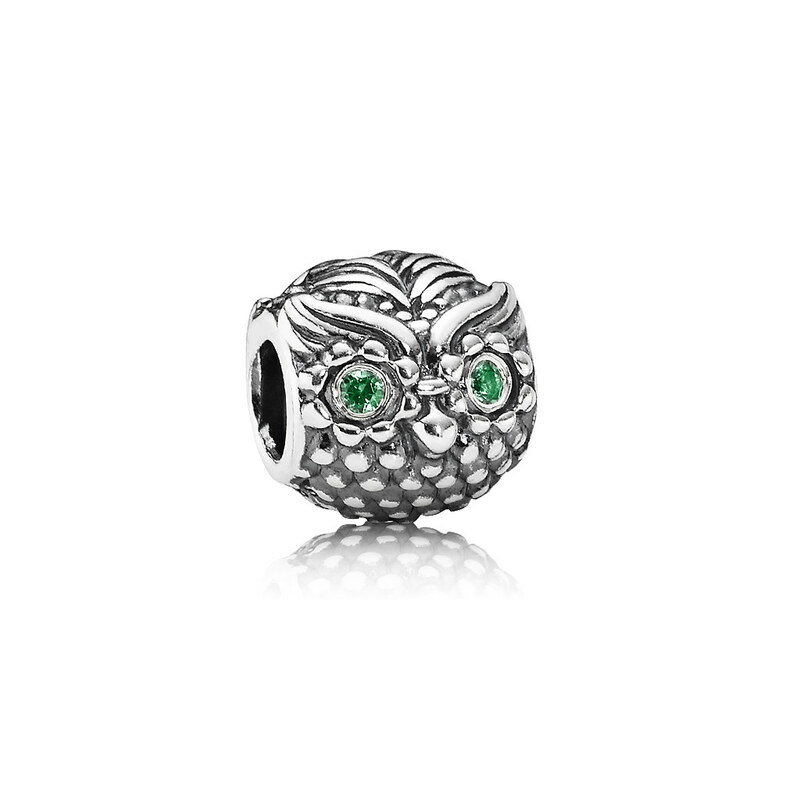 The charms in this collection are both mystical and uplifting, featuring intertwining swans, an owl with gorgeous emerald eyes, a forest nymph with magical winds and a gold heart, a mystical unicorn, and a nesting mother bird. 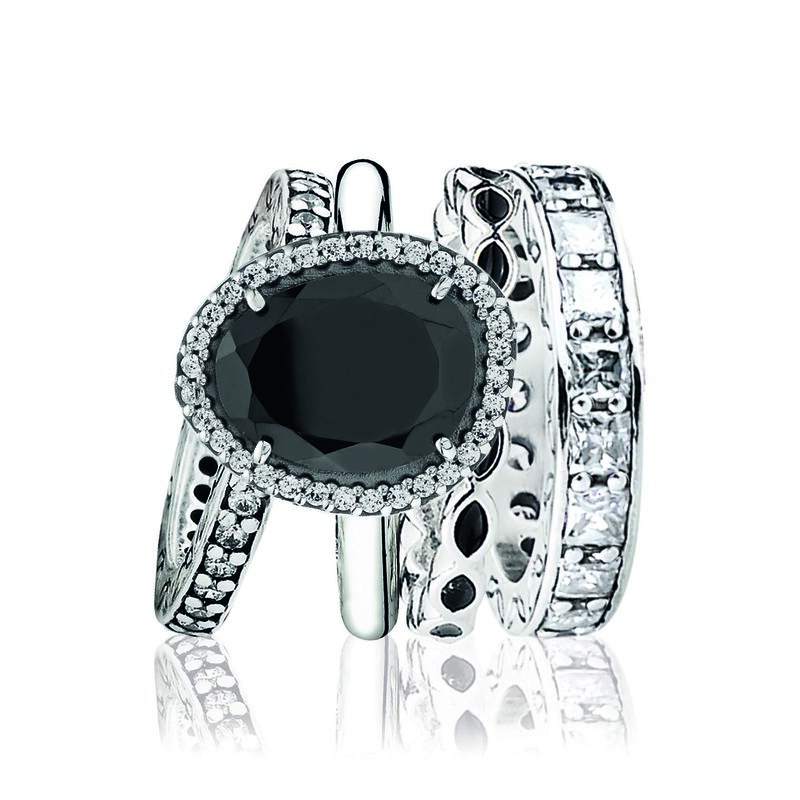 This stunning collection will be available in stores from 2nd September 2013. 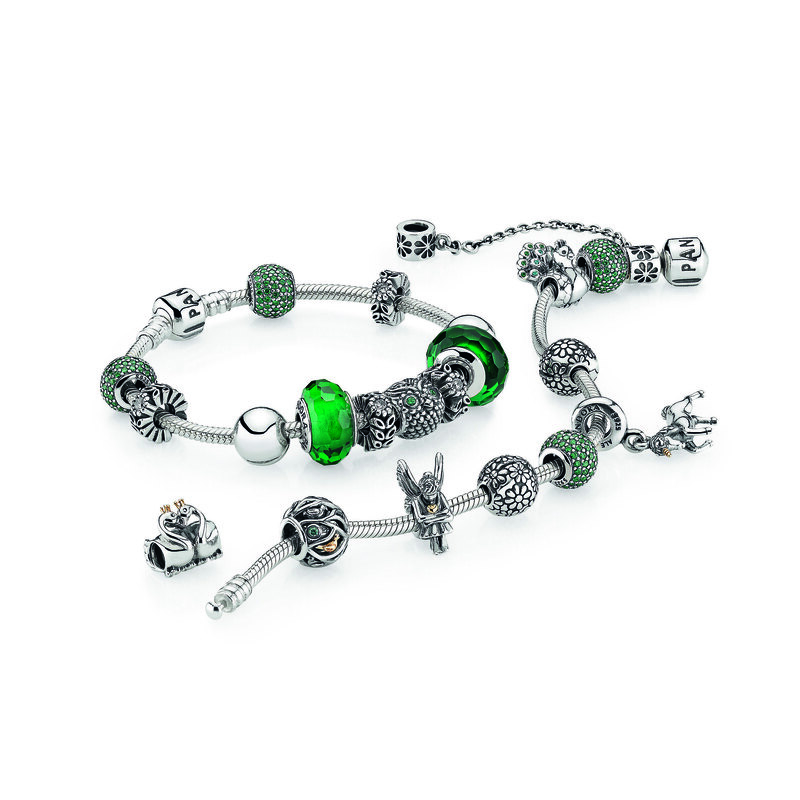 For more details feel free to email the lovely team at Pandora at their website http://www.pandora.net/en-au/ .